Dear tourists, let me introduce to you very interesting and quite new service, that helps people not only enjoy and discover Prague attractions, but also to get amazing and lovely photos of you, your friends and relatives in front of the main attractions of Czech Capital. A walking tour in Prague with a professional photographer and a guide in one person is the best solution for those people who are interested in bringing home beautiful photos along with sweet memories and long stories about the trip. Another significant difference of having a walking tour in Prague with a guide-photographer instead of hanging around with a map is that it’s not a group, but an individual excursion which is held according to your preferences and wishes. Therefore you are free to choose the sights to see, because we are flexible enough to fit your requirements. But of course we have certain suggestions for the tour. Isn’t it amazing to come back home with presents, souvenirs and amazing photos from Prague, that reflect one of the days you spent together with a cameraman walking through the tiny streets of Old Town, enjoying the views from Prague Hrad and making a wish on Charles Bridge? Usually we start our tours in the morning, when the city is not overcrowded with people and the light is pretty soft. But it is also possible to tour Prague individually with a photographer during the day and evening as well. But one should bear in mind, that we offer ‘city and me’ photos, therefore it should not be too dark during the photo set, so that not only you, but the city is visible. 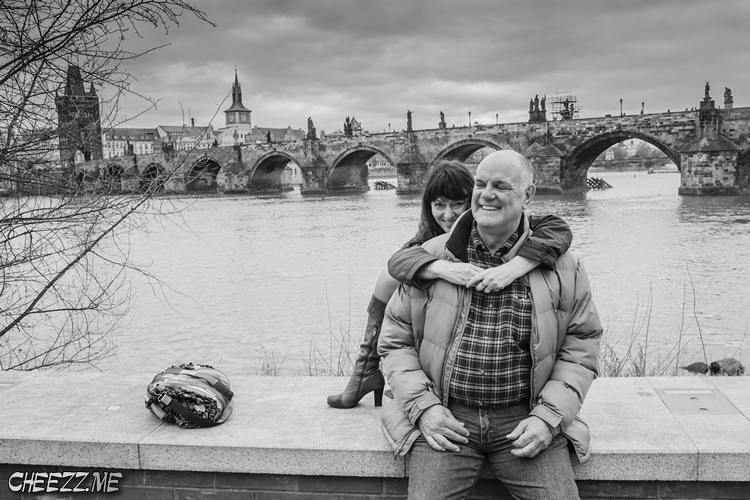 Basic individual tour in Prague takes 2 hour with an option to stretch it for several more, provided your personal photographer isn’t booked after you. 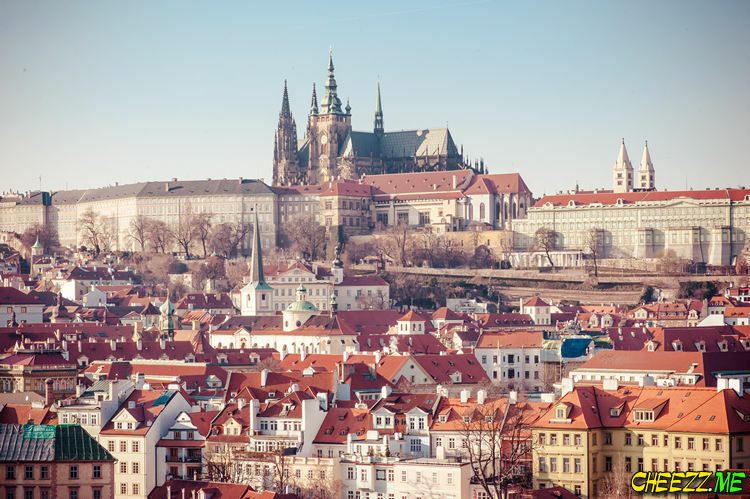 Thus during this time together with our new friends we are able to visit Wenceslas Square, Old Town Square, riverside, Mala Strana, Kampa, John Lennon Wall and Charles bridge. But let me remind you that this is just a general rout, to be precise, one of them, therefore together we can make changes while touring Prague attractions and enjoying the views. Usually these are the couples and individuals who book our service. But CHEEZZ.me is also available for groups of tourists up to 4 people. If you would like to get beautiful photos from your visit to Prague, leave us a quote with exact information and preferences. Our manager will contact you as soon as possible. Within 48 hours tourists receive a CD with about 50 pics and a discount for 10% for further photo tours with individual photographer in Rome, Barcelona, Amsterdam and Paris. Also the best 10 pictures are printed. 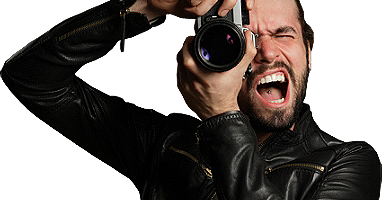 Thus you are sure to like our offer of having an individual tour with a professional photographer and a guide. If you have any questions or you are interested in our service, do fire away! Follow the link contacts and leave your request. Полезная статья? Не жадничай расскажи друзьям!